As a leading provider of Montessori education, The Montessori Country School Milton provides an enriching environment for its students. We offer an academic curriculum as well as extended hours for those requiring full time or part time child care. Our accredited Montessori curriculum and programs provide exceptional opportunities and experiences that set our students on a successful path of academic and personal achievement. Set in Milton’s beautiful Country Heritage Park, the Milton campus offers an indoor and outdoor learning experience like no other. Our campus is situated amongst incredible historical buildings and barns that allow us peer into another time and to understand food and farming and how we got to where we are today. Thanks MCS Family for the caring love, friendship, discipline and knowledge you gave Sebastian for the school year. Thanks for your support and encouragement to keep speaking our first language at home, when Sebastian first started he was very quiet now at 3 years ½ he is fluent both English & Spanish It’s wonderful to know my son has a very positive meaning of school, and no matter where he goes I know he will cherish names, events and memories through all his life. Our experience at the school was absolutely wonderful, the program and staff are excellent and it was a great learning experience for Calista into getting her ready for her first year of school. I recommend MCS to all families who are looking for a school with a great learning program. Thanks again to you and all the wonderful people at the school. We are really glad Cam has had the opportunity to spend two wonderful years there. You guys truly run a first class organization, and we continue to tell our friends how happy we were with the entire experience. Cam has a real fondness for you all too! The Montessori Country School has provided an exceptional learning environment for my children for the last three years. The teachers are kind and nurturing, the academic program is true Montessori and the rural setting is second to none. My children have flourished at the Montessori Country School! 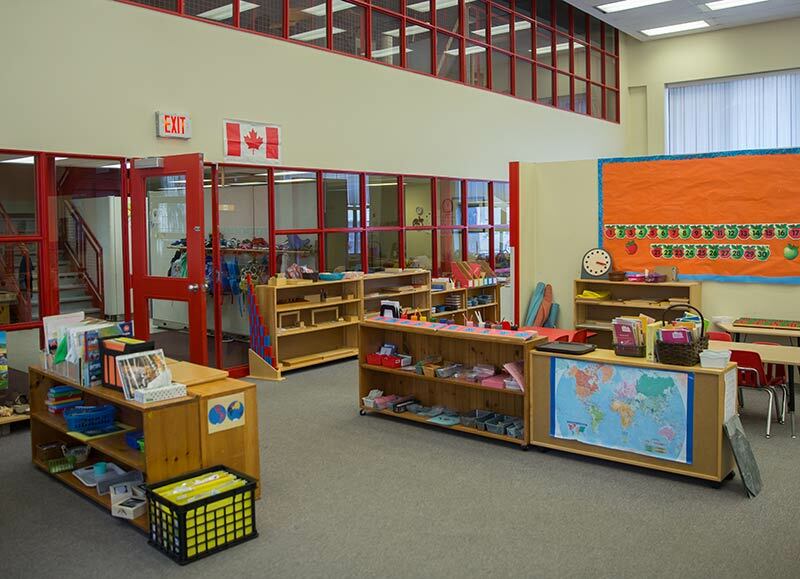 The Montessori Country School Milton is a leading provider of Montessori education. Our school provides a first-class academic experience to students in an environment that is distinguished by its compassion, integrity and unwavering commitment to the individual child.